Enough of the teasing already. We can finally tell you all about the new Roland AIRA series, a group of meticulously modeled digital instruments based on the legendary Roland “xox” series — analog classics like the TB-303 Bassline and TR-808 and TR-909 drum machines, pieces that kicked off entire genres of dance music. The new TB-3, TR-8 and VT-3 Voice Transformer will be available in March, with the System-1 synth, inspired by the old SH-101, following in May or June. 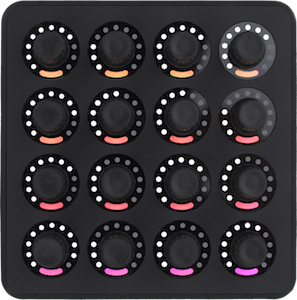 Key details: Faithfully reproduces the original sounds, controls, and sequencing from the original drum machine while also adding new sounds, controls, performance tools and modern technology. Key details: Models the TB-303 down to the individual circuit, including the filter, oscillators, Accent, Slide and step sequencer behavior. 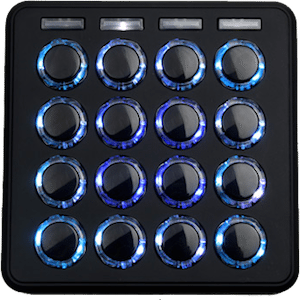 Uses a pressure-sensitive touchpad segmented by backlights to input notes for patterns and for spontaneous effect tweaking of playing patterns. 134 total sounds, not just TB-303 sounds. 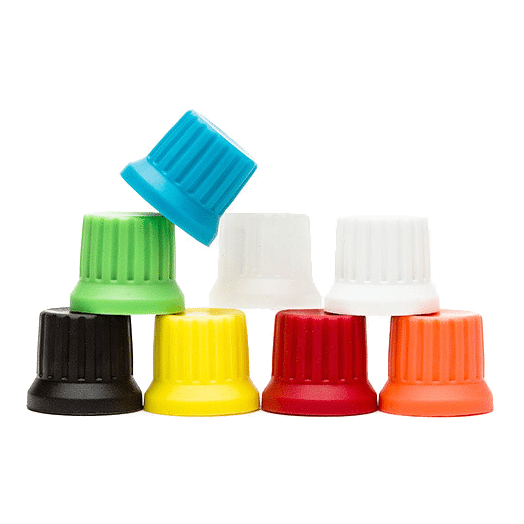 Key details: 10 voice settings — including Robot, Vocoder, Auto Pitch, Megaphone and Radio — with quick editing via sliders for pitch, formant, mix balance and reverb. Key details: 4-oscillator synth where all parameters are controllable with physical knobs and sliders. Arpeggiator with new Scatter phrase variation. Integrated effects and tempo syncing. Can load Roland plug-in synths, so they can be played without a computer. Roland engineers have been working on refreshing their classic “xox” instruments for years, but ran into a number of problems. For instance, they found that even when dipping into their pristine museum units to analyze and model them, no two units ever sounded exactly the same. So to create consistency, and also to add new modern technology and keep costs down, Roland opted to make their updated machines digital, and developed their own new modeling method they call Analog Circuit Behavior (ACB). With ACB, they first carefully study the analog circuit diagram of the original hardware and then write a corresponding digital program. Next they use instrumentation to compare the sound waves of the new machines with the original and then use that data to fine-tune the digital program and recreate the analog characteristics. Finally, they do any last revision after comparing the sounds by ear. 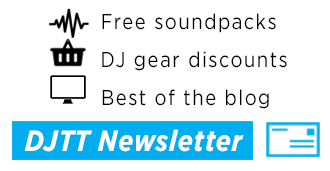 The sounds and real-time control: We only had the briefest of interludes with the AIRA hardware in a hotel room near the NAMM conference a few weeks ago, but we can confidently say that lovers of the old Roland gear being recreated here will not be disappointed with the sounds. While it is digital, all of the AIRA gear uses 32-bit/96kHz digital signal path, which means that you cannot detect any digital aliasing (notching) in the sounds, even during long, slow filter sweeps and LFO modulation. Scatter: Each AIRA units uses Roland’s new Scatter effect in some capacity. Scatter is a creative performance tool for the real-time reversing, glitching, gating, stuttering, truncating and otherwise rhythmically varying sequenced patterns and synth arpeggios. The TR-8, TB-3 and System-1 all have different Scatter types and 10 levels of Scatter depth. Interoperability: All AIRA units include USB ports for passing audio to a computer. The TR-8, TB-3 and System-1 can all send and receive audio and MIDI over USB. 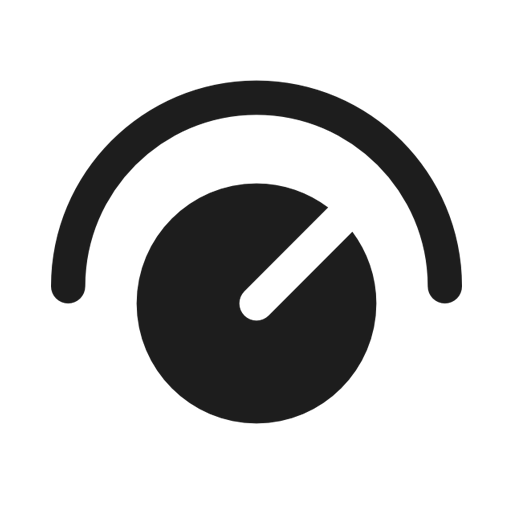 They also can receive MIDI clock to sync to external third-party devices and software, or other AIRA units. 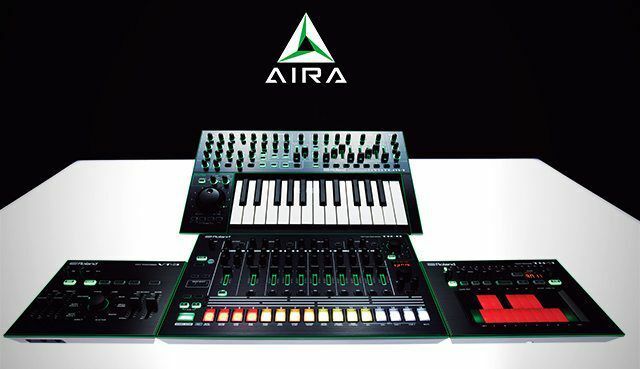 The AIRA family was also made to easily sync to each other through their MIDI ports. System-1: Plug-Out Synthesizer: In case you missed the significance of it, the System-1 will be able to load compatible Roland plug-ins into its own memory, so you can then play those plug-ins live from the System-1 without a computer. In that mode, the System-1 control LEDs will illuminate to show you which ones are active. When connected to a computer, the System-1 will also act as a 1-1 controller for those Roland plug-ins. The first plug-in to work in such way with the System-1 will be based on the old SH-101 analog monosynth, and more should be on the way after that. In darkness – the teaser image. 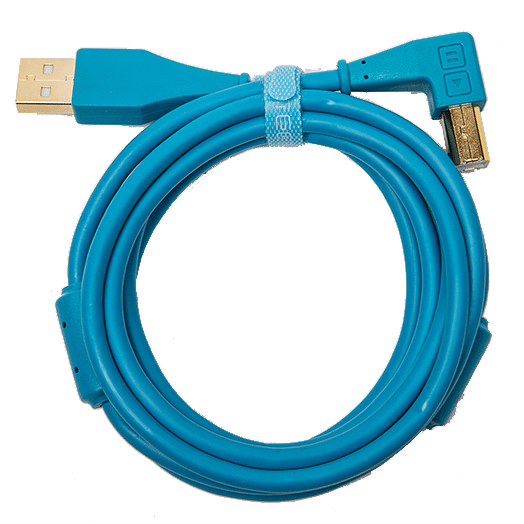 Will Music + DJ Gear Manufacturers Adopt USB-C?